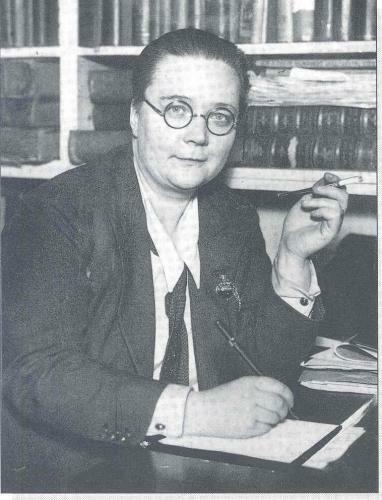 Hurrah for Dorothy Sayers! I just happened to pick up her “Creed or Chaos” the other week; what I’ve read of it is quite good. Hurrah, indeed! I should read “Creed or Chaos” someday. I’ll slowly get around to reading most of the books I say that about, right… ?